1. How do extremely high temperatures affect air density? 2. Which air cools more rapidly as you climb? 3. Which air tends to have more haze and poorer visibility? 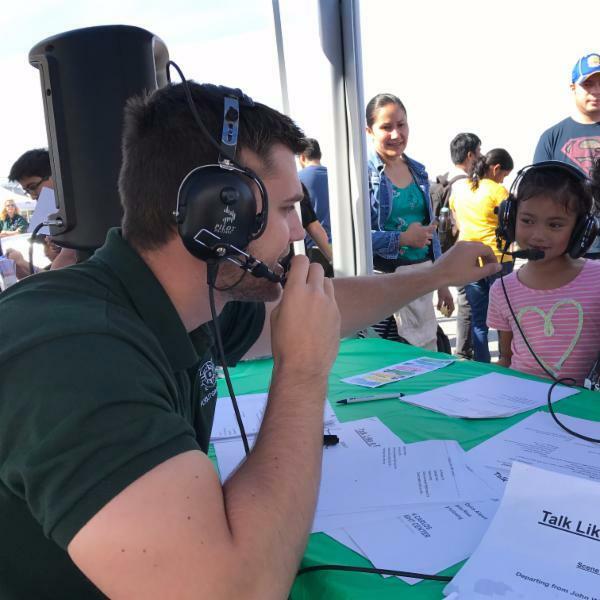 San Carlos Airport Day 2017! The time has come. 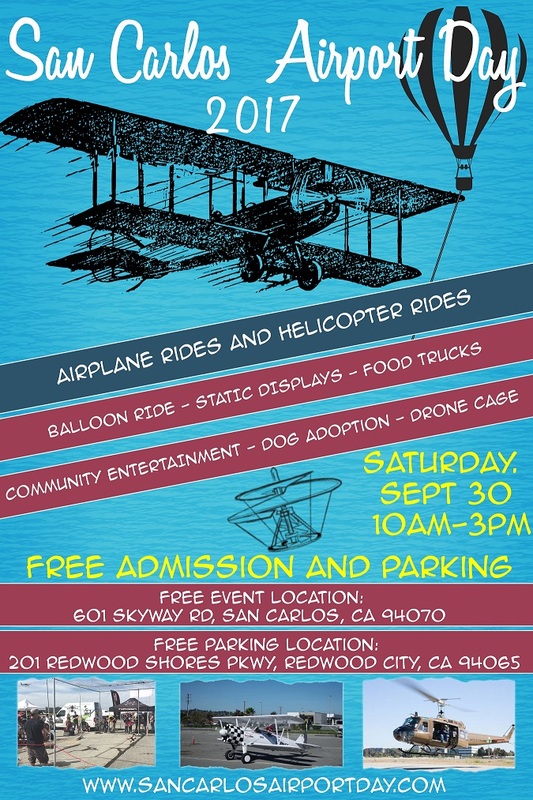 San Carlos Airport Day is here, September 30th. This event is going to feature some of the companies and teams based here at SQL. This event will be host to almost 3000 people and will include aircraft on display, food vendors, and airplane and helicopter rides. Don't miss out on this event! 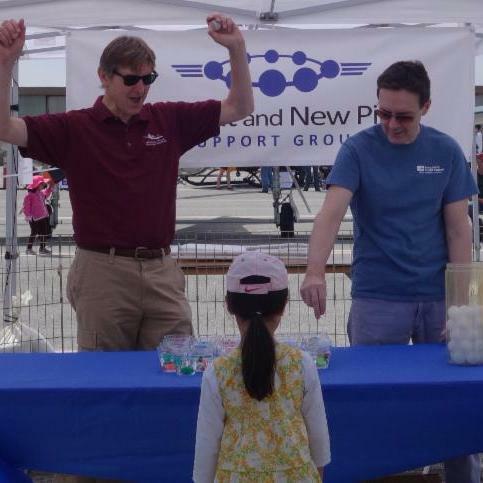 Make sure to come by and celebrate how awesome San Carlos Airport is. Do you want to get more involved than just attending? Email kanani@sancarlosflight.com to join our Special Ops team so you can get exclusive gear and work on projects to help make SQL Airport Day the best day of the year. Are you ready to get IFR rated? Considering getting your instrument rating? September 21st is the kick-off for Instrument Ground School. 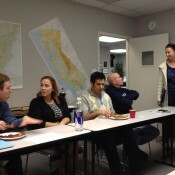 The twelve week IFR Ground School is every Thursday night at 7:00pm. This course covers the aeronautical knowledge included in the FAA knowledge test (also known as the "written test") for the airplane instrument rating. It meets the Aeronautical Knowledge requirements of Section 61.65(b). The course fee includes attendance, course materials, final examination, and certificate of completion. The final examination reproduces the content and format of the actual computer-administered FAA test. Pilots completing the course receive a graduation certificate and instrument instructor endorsement qualifying them to take the FAA instrument rating knowledge test as specified in Section 61.65(a). Can There Be Too Much Oil? Last month, we told you about our move to source quarts of oil from the Rabbit fuel trucks. This month, we want all pilots to get a deeper knowledge about oil quantity. Not enough oil in the engine can cause all manner of damage, including increased wear and excessively high oil temperatures. 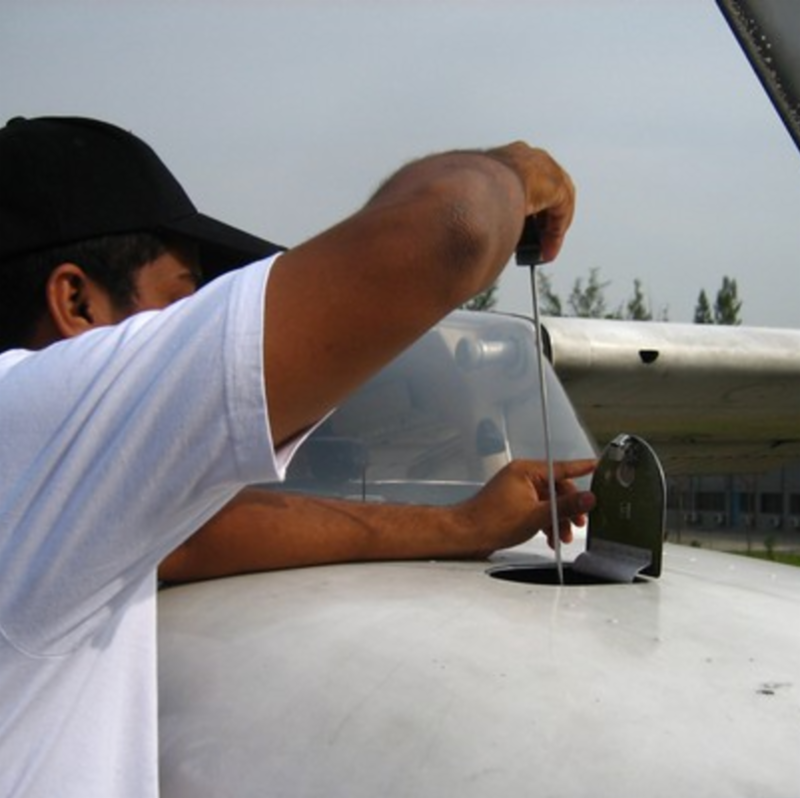 Checking oil quantity before and after flight is good standard procedure. Many believe that there is no such thing as too much oil, but this is not the case. Most engines have pressure relief valves that will blow out excess oil. In that case, adding an extra quart may just result in an extra quart of oil blown out into the environment, or onto the underbelly of the aircraft. Depending on the engine, too much oil can interfere with the normal combustion process, leading to improper combustion and internal damage. Many airplane POHs do not give explicit useful guidance on normal operating quantities of oil. Ask your CFI, or check the SCFC oil label inside the oil access door for the quantities we recommend for your airplane. Can't stand the heat? Get off the ground! The temperatures have been high and skies have been clear! Summer flying season isn't over yet and here are some tips for staying cool! Tip #1: Go flying! Outside air temperature typically lapses cooler at higher altitudes. The higher you fly, the cooler you are. Tip #2: Stay hydrated. Take a bottle of water with you on longer flights and sip regularly. It is a delicate balance to replace the moisture lost in flight without overdoing it and forcing a restroom stop. Tip #3: Dial back the power. Hot outside air is less effective at engine cooling, so consider reducing power if possible and stay attuned to engine CHTs and EGTs. It is hard for you to stay cool, if your engine is overheating. Tip #4: Fly at night. The heat of daytime eases after sunset and so do the convective currents. Turn your hot afternoon flight into a cooler evening flight and your passengers will thank you. The best part of a flying club is the opportunity to meet other pilots. Pilots share news, get tips on flight equipment, plan cool trips, and learn from each other triumphs and mistakes. Have you found your pilot support group yet? SCFC Ground Instructor Herb Patten has been leading the Student and New Pilot Support Group for several years. 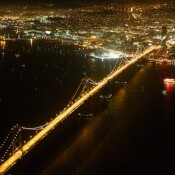 It's an informal group, open to any Bay Area pilots, that usually meets on the first Monday of each month. Due to the holiday, this months meeting has been moved to September 11th. So join us next Monday to share your recent flying accomplishments and talk about cool advances in flight gear, all in a casual setting of pizza and good times. 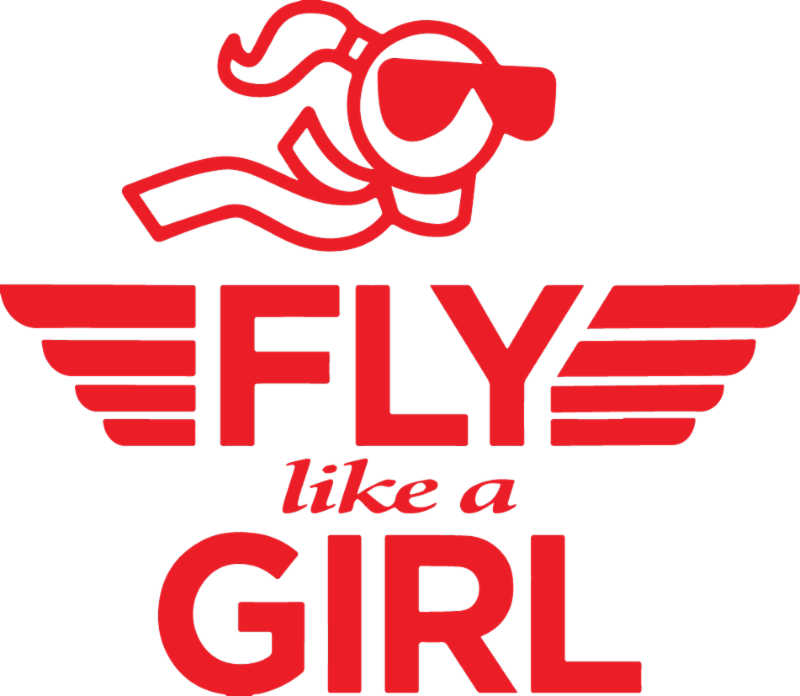 Join Fly Like A Girl as we welcome Patti Andrews, CFII to discuss the differences between how men and women learn. Patti has been flight instructing for 13 years, and fully dedicated her life to education. As a college professor, Patti has years of experience teaching in the classroom but it wasn't until 2004 when Patti first began teaching in the air. Believing that flying can be a part of "The Good Life," Patti always has a sense of excitement when it comes to aviation. When it comes to teaching, Patti hopes to share that flying life feeling with her students. Join us, next Wednesday at 7pm to learn from the Patti, meet other amazing women in aviation and bond over our love of being in the sky!. 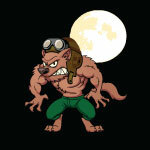 Join the Bay Area FlyOutGroup as we head out to Livermore for our Full Moon Flyers Dinner! Full-Moon Flyers can be a great way for seasoned pilots to renew their night currency, student pilots to fulfill the night cross-country requirements, or just a fun way to spend an evening with family and friends. Summer isn't over yet! 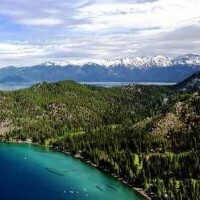 There is plenty of fun and sun to be had in the Tahoe Mountains! 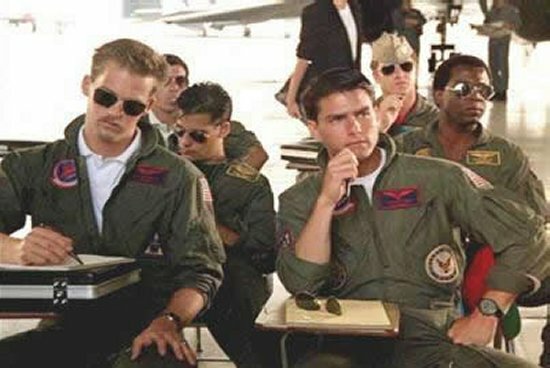 Usually FOG pilots will arrange to meet as a group for a lunch or dinner. Some of us will be enjoying the great outdoors while chance their luck in the casinos. 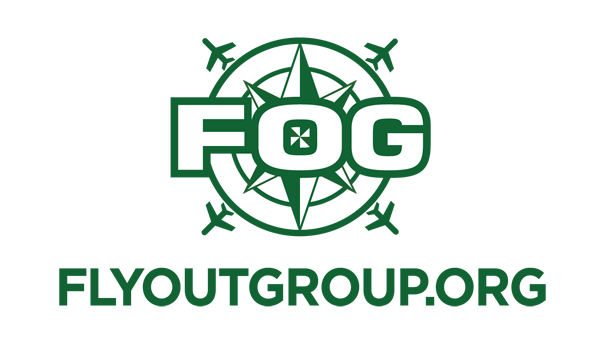 No matter how you want to spend your weekend this is the perfect opportunity to sneak out of work early and join FOG for a weekend away from the busy city! Get more involved in aviation! Join Special Ops! 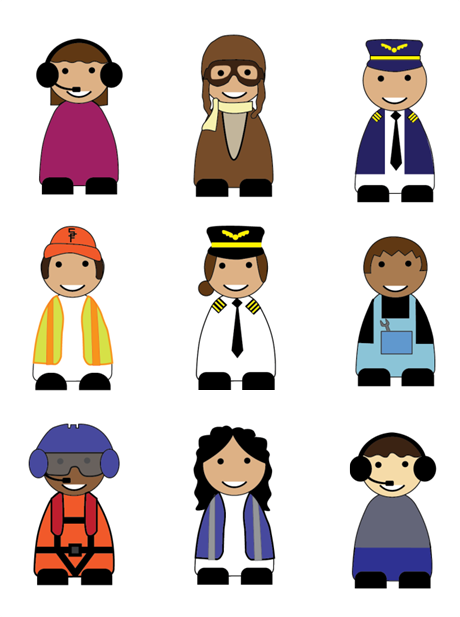 There are so many ways to be a part of aviation - as a pilot, as a passenger, as an aircraft owner, as a mechanic, and even as a mentor. You can deepen your connection to your favorite past time and help build aviation to tomorrow by volunteering to help with our youth programs and events. There are plenty of ways to volunteer! Come learn more about upcoming volunteer opportunities and how you can become part of the SCFC Special Ops team at our monthly Volunteer Meeting on the 2nd Thursday of the Month. Want to join the Special Ops team? Can you commit to helping share your love of aviation with others? Email Dan at dan@sancarlosflight.com to get involved.